A Praying Mantis Nest Hatched! 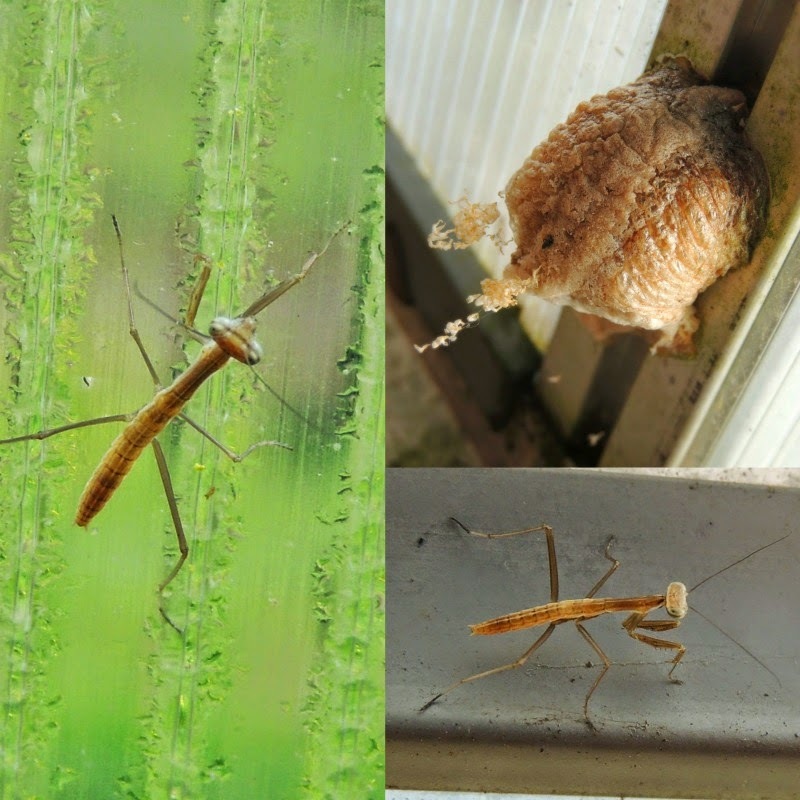 The praying mantis nest that had been laid on the greenhouse wall last fall had hatched!! I wasn't sure that the greenhouse was the best place for the nest, considering that even in the dead of winter on a sunny day it can reach 90 degrees, easily. I wondered if the nest would simply bake in there and not hatch at all. Now I know that you can actually move their nests to a more desirable location (such as your garden, as long as it's placed off the ground) without harming it, but I didn't know that then. When I went into the greenhouse, teeny tiny praying mantises were scurrying about everywhere! As I opened the windows, some started to head outside. Others were having lots of fun running all over our seedlings and my carrots in the raised beds. The praying mantis is an extremely interesting insect. They are actually the state insect of my home state, Connecticut! Specifically, the European praying mantis (Mantis religiosa) is the state insect. The word mantis is a Greek word meaning prophet. It's name is also commonly misspelled as "preying" due to its predatory nature. There are 11 different species of Mantids in North America and over 1,800 worldwide! The female lays her eggs in the fall on a branch, wall or fence. The eggs are surrounded by a frothy substance, which will harden around the eggs. This is called a "ootheca". It contains a few hundred eggs! They will hatch into nymphs, which look like a small version of the adult praying mantis. They will live from spring until the first fall frost, mating a few weeks before the end of their life. A few other interesting facts about them. They have the ability to turn their heads almost a full 360 degrees around! This is super helpful for them when hunting. Their forelegs have spiked edges tipped with small hooks - perfect to help them catch their prey! Larger species of mantids that live mainly in tropical areas are big enough to eat lizards and hummingbirds! I couldn't help doing a post on these extremely interesting insects. I hope you learned a new fact or two! Generally the praying mantis is considered to be a beneficial garden bug. They will happily consume all the pests in your garden, but if there are not any bad bugs around, they are just as happy to eat good bugs too. And if they can't find any good bugs to eat, they will happily eat each other. Cannibalism is extremely common for them. Even right after emerging from the nest, if they cannot find prey immediately they will begin to feed on their siblings! Cannibalism is also a well known aspect of their reproduction. It is not uncommon for the female to bite the males head right off while they are mating. So in terms of their diet, they are true predators - and no bug is off limits. Their predatory behavior is nature's way of keeping the ecosystem balanced. 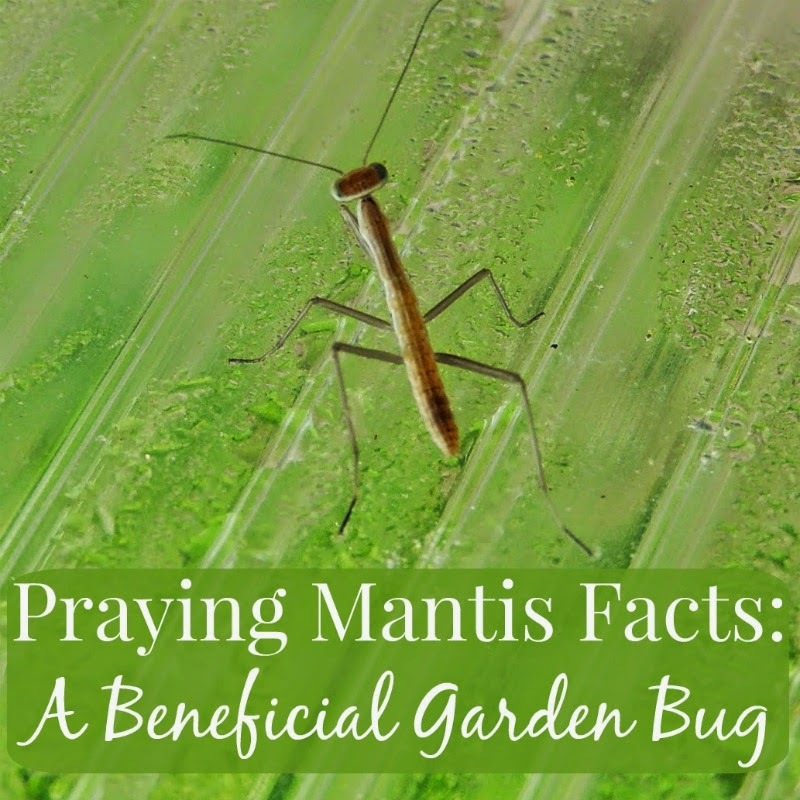 The praying mantis will certainly help keep pests at bay in your garden, but they can't be expected to handle all pest problems. Many folks don't know, but if you would like to have more mantids in your garden, you can buy their nests! They can easily be ordered online, placed in your garden, and left to hatch. Each nest contains about 100-200 praying mantises each, You can purchase 5 nests (roughly 1000 praying mantises) for less than $20. 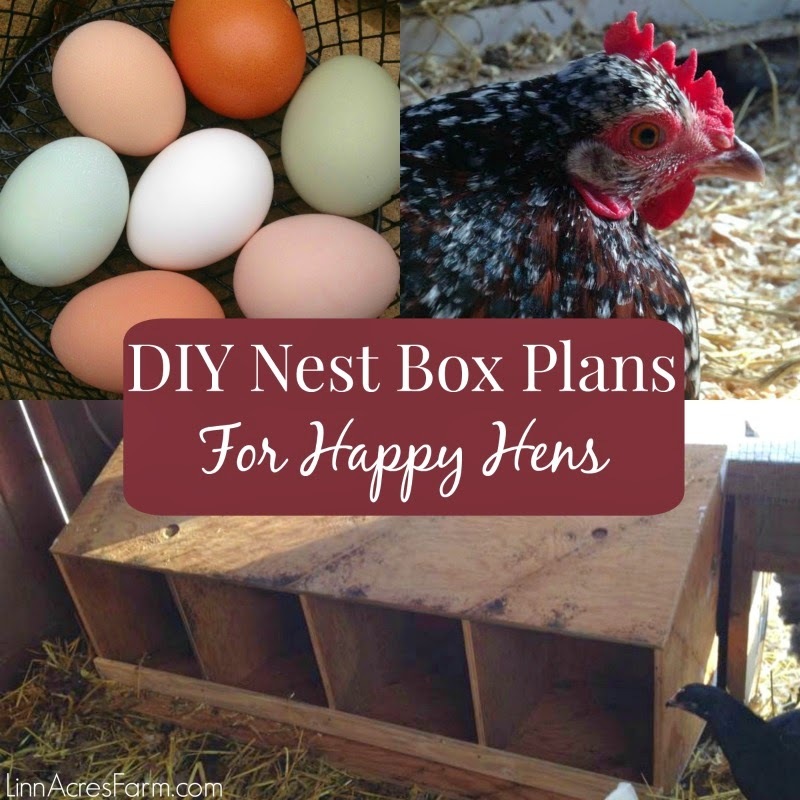 You can also purchase nests in smaller numbers if you don't have a large area, with two nests costing about $5. I do have to say, that watching a newly hatched nest was quite an interesting experience! 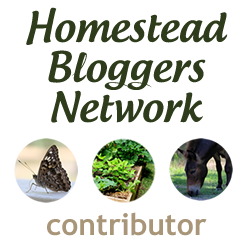 Click for more information on buying mantid nests! Very interesting! Where did the nest originally come from? I don't think I've ever seen one of their nests before. Very cool! I never had any idea what they were until this year! Then I started noticing them around. Most of the time they really blend in so it's almost hard to see them. This one was laid in a really obvious hard to miss spot though! I've always been a little scared of them actually! The baby ones just ran away from me, though.The few that are in the greenhouse still take off if I go near where they are. I would not blame you for screaming though, haha! I probably would too!